Does your University of Oxford research and work engage with the UNFCCC? There are a number of ways in which the University enables its members to interact formally with the UNFCCC. Apart from purely personal interactions such as research and policy analysis, it is possible to participate at UNFCCC sessions. These include attending meetings, events, and debrief seminars as registered observers. 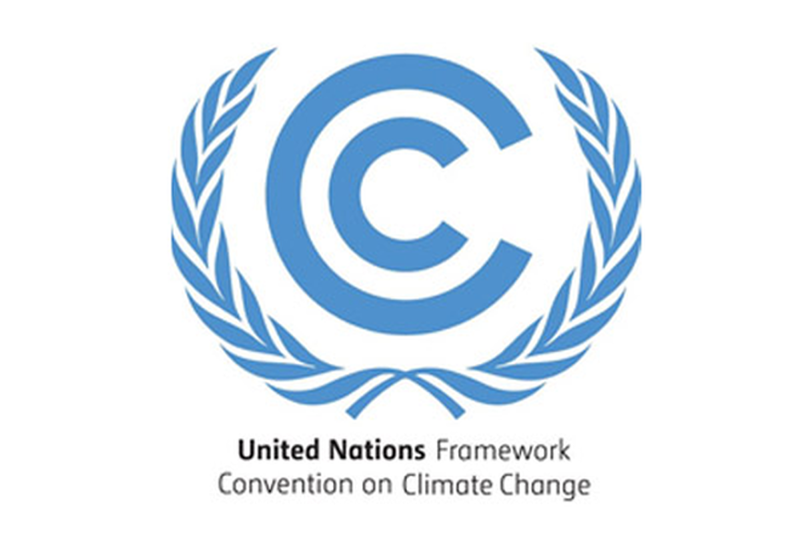 Each year Oxford University students, researchers and academics can seek registration by the University to attend the UNFCCC meetings as non-governmental observers, giving them access to the UN zone in which the negotiations take place. The University has established a formal procedure for applying to be part of the University delegations which are capped at 3 to 4 people by the UNFCCC. At the UNFCCC Conferences of the Parties (COPs) there are generally also events organised outside the UN zone which provide a valuable arena to network without having to go through the formal registration process and for which a separate registration procedure applies. As the University’s UNFCCC Designated Contact Point, the Environmental Change Institute manages the formal UNFCCC registration process on behalf of the University. If you have any questions, please contact Heather Waller. UNFCCC Session Seminars at the University of Oxford will be advertised via the International Climate Policy (ICP) mailing list (see below), on the ECI website and via Oxford Network for the Environment events email bulletins. To be kept informed about these events and opportunities, register with the University of Oxford International Climate Policy (ICP) mailing list. N.B. The mailing list is open to members of the University of Oxford only. Email Heather Waller and supply an Oxford University email address.